We’re hiring 2 new roles to support Our Homes: A Renters Research Project, an exciting new union-wide participatory action research project! We are looking for an external research facilitator and a member research facilitator (both job descriptions below). Both posts are part-time (12 hours per week), based in London and are temporary, lasting 20 consecutive weeks. The rate of pay is £13.30 per hour. Application should be sent to staffsupport@londonrentersunion.org by the end of Wednesday 10th April 2019. Informed by Participatory Action Research principles of participant led research and emphasis on knowledge gained through lived experience, LRU aims to deepen its understanding of the experiences of private renting in London and help to build the relationships within communities vital to taking the action that creates change. Facilitated by two individuals with skills and experience in Participatory Action Research and digital filmmaking, eight participants who are themselves experiencing issues as renters in London will produce a film. During the process they will be trained to gather interviews or oral histories of others in their community to enrich their understanding of the issues at hand, and think together about what action needs to be taken. Widen LRU engagement with multiple local communities. Increase knowledge and understanding of the issues facing renters through a participatory approach to research. Produce an informative film which could be used to raise awareness about private renting. Build a group of people who are passionate about taking action to demand change. 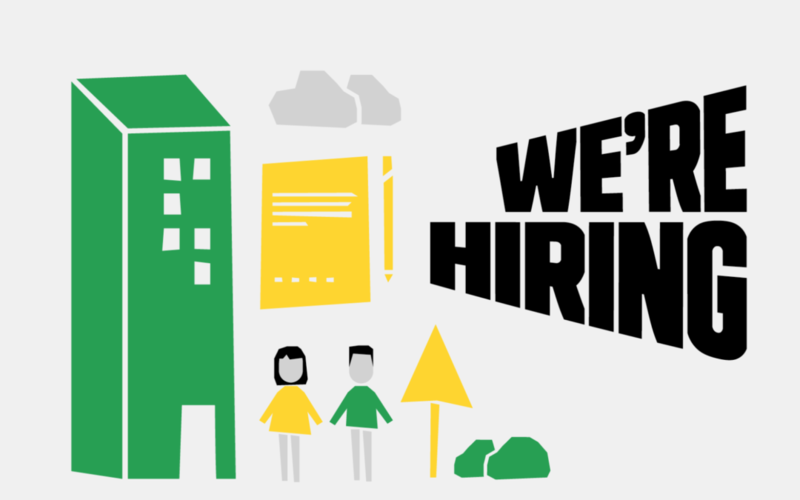 Are you passionate about making the housing system in London fairer? Do you have experience of participatory research or community filmmaking? In this role, you will work with research participants and a second facilitator to design and deliver sessions and workshops to build support amongst research participants; promote reflection on housing issues faced by the community and generate ideas for action that will make positive change. You will need previous experience of working within a participatory research or community video project and a proven understanding of how to ensure all participants have power and control over the research process and the findings. The post is part-time (12 hours per week) and based in London and is a temporary post lasting 20 consecutive weeks. The rate of pay is £13.30 per hour. To apply please send a CV and a covering letter that have been written with reference to the selection criteria below. You should demonstrate how your skills and experience meet the selection and describe your motivations for applying for the role and what you could bring to it. You should send your application to staffsupport@londonrentersunion.org by the end of Wednesday 10th April 2019. Shortlisted candidates will be invited to have an interview. We hope that the selected candidate will start on 17th April 2019 or as soon as possible after that date. The application process is being managed by London Renters Union Members. If you have any questions about the role please email hackney@londonrentersunion.org. An ability to communicate effectively with research participants, other PAR facilitators and London renters union members working to support the project. An ability to help build intercultural and intergenerational relationships between participants. An understanding of the principles that inform the participatory action research methodology. An understanding of how to select and apply appropriate methods compatible with the principles of PAR. An ability to design PAR workshops and respond to the requirements of the research participants. Knowledge of digital filmmaking, sound recording and video editing. Previous experience of facilitating a participatory research or community video project. Direct experience of renting in the private sector or experience of housing activism. Experience organising community groups or facilitating community projects that aim to build relationships and local power. Commitment to empowering participants through the research process. Are you a member of London Renters Union and passionate about making the housing system in London fairer? Do you have filmmaking skills or experience facilitating a group project? In this role, you will work with research participants and a second facilitator to design and deliver sessions and workshops to build support amongst research participants; share skills in filmmaking as a research tool and generate ideas for action that will make positive change. You will be an active member of London Renters Union and have the skills to ensure that all participants have power and control over the research and video making process.